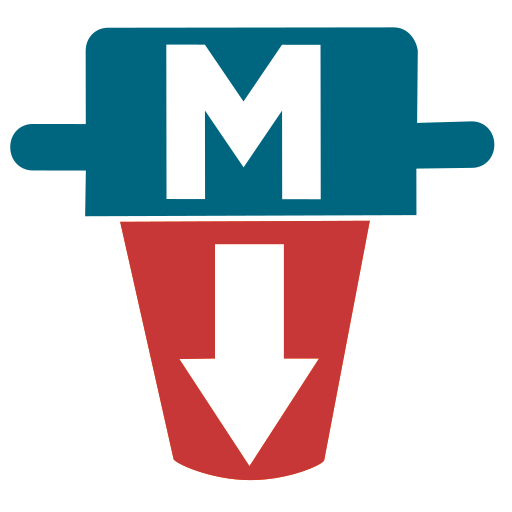 "Markdig is a fast, powerful, CommonMark compliant, extensible Markdown processor for .NET. You can try Markdig online and compare it to other implementations on babelmark3"
"Google has announced Cloud Firestore, a document database for mobile, web and server applications. ... Google Firebase, a database for mobile and web development, providing real-time and offline access to data and integration with many Google services. ....Cloud Firestore, a NoSQL database in the cloud for mobile, web and server applications. 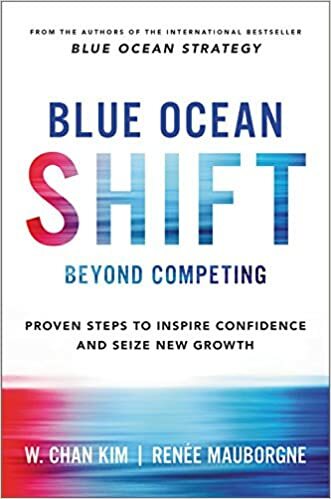 Its main features are: a flexible data model, complex querying, real-time data updates, support for offline access, scalability across multiple regions, strong consistency, batch operations, support for transactions, and integration with the rest of Google ecosystem"
"BLUE OCEAN SHIFT is an indispensable and much anticipated follow up to Blue Ocean Strategy, the classic and 3.6 million copy global bestseller by world-renowned professors Chan Kim and Renée Mauborgne."